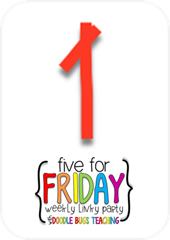 Friday came rather quick this week. 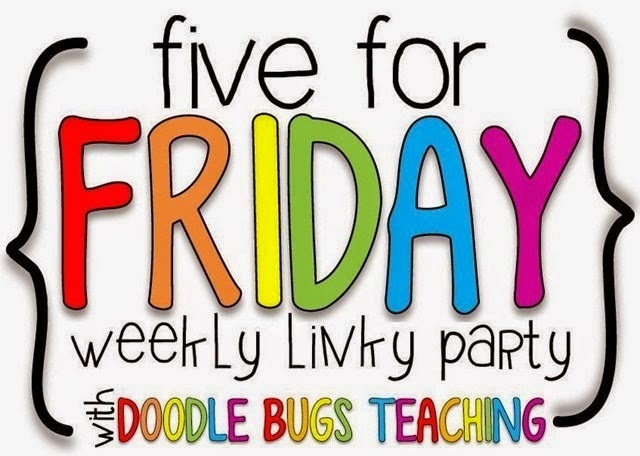 It's time for Five for Friday with Doodlebugs Teaching. 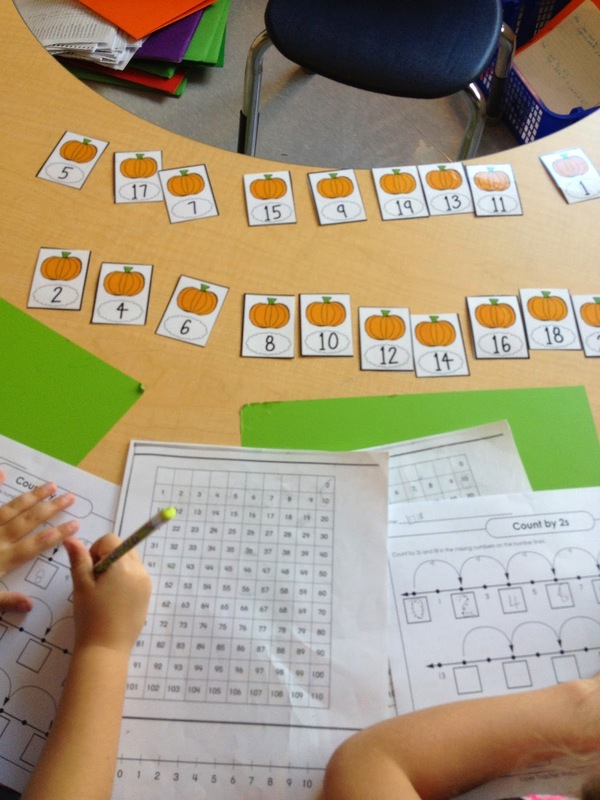 I am continuing with math workshop and I love, love, love it! 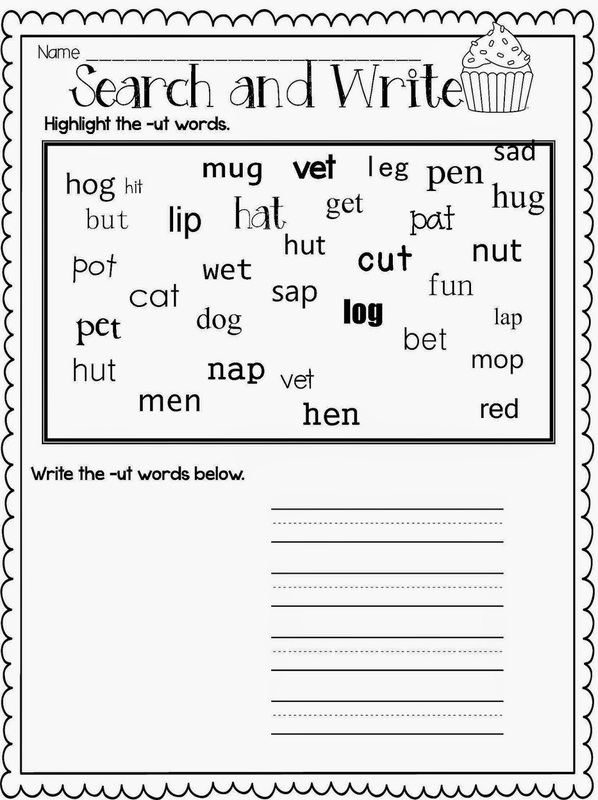 It has been a great way to accommodate all types of learners. 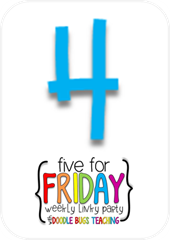 We use Everyday Math which I think does a lousy job of accommodating high acheivers and an even worse job meeting the needs of the kids who struggle. 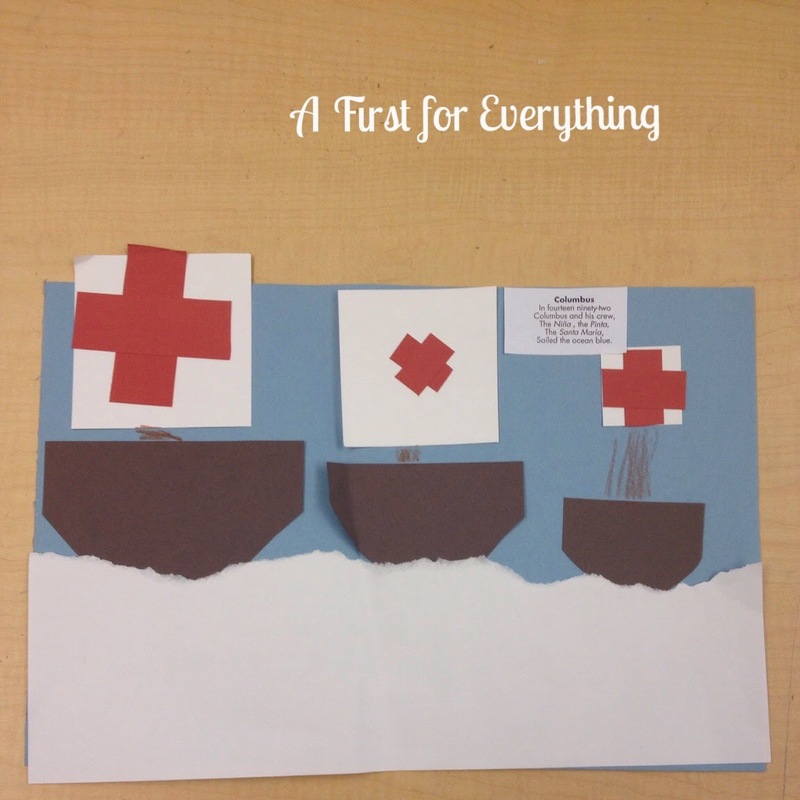 Pictured above is an example of some of the mini-lessons and activities I have been working on with my students who struggle with mathematical concepts. 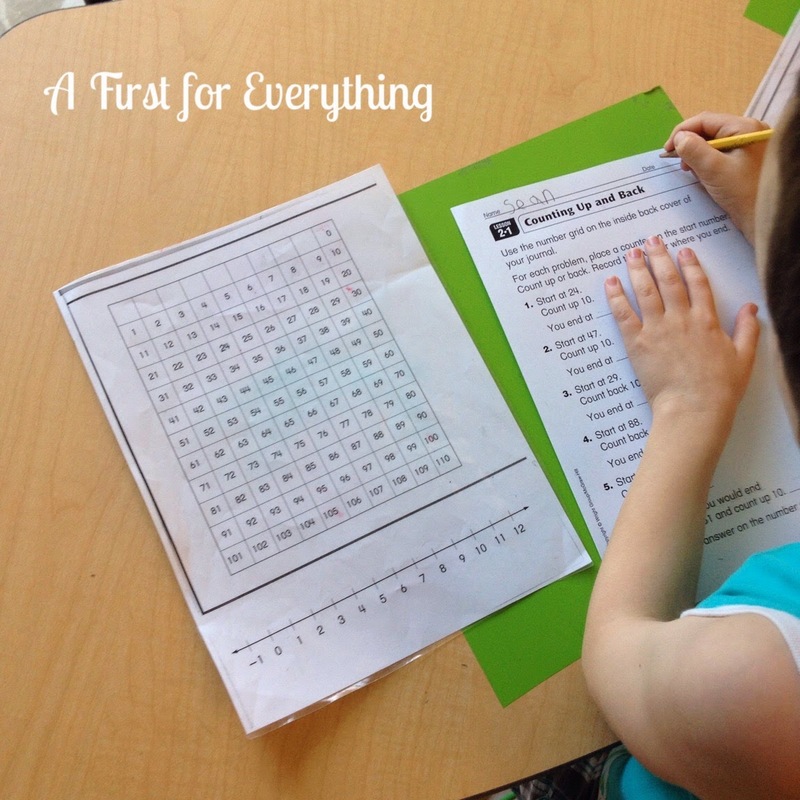 We reviewd counting by two's and couting forward and back on a number grid. Basically, I have one hour for math. I spend about 15 minutes on a mini lesson and then we do 2 or 3 math rotations. The choices are: math with my teacher, math with someone (usually a game), math by myself (math journal), math with iPads, and a fluency activity. 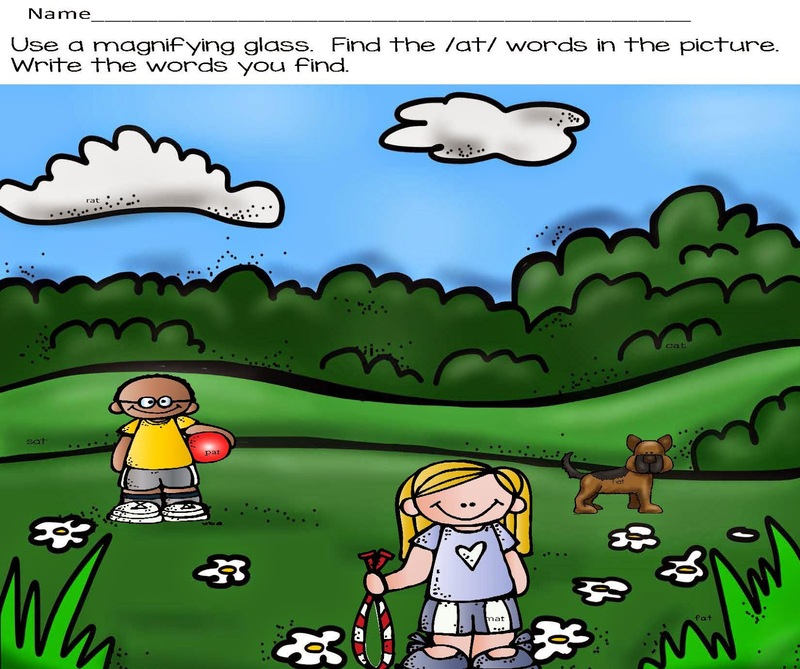 I assign the rotations and they are on a menu on my Smartboard (see the heading "math workshop" on my list of topics on my blog for more info and ideas). 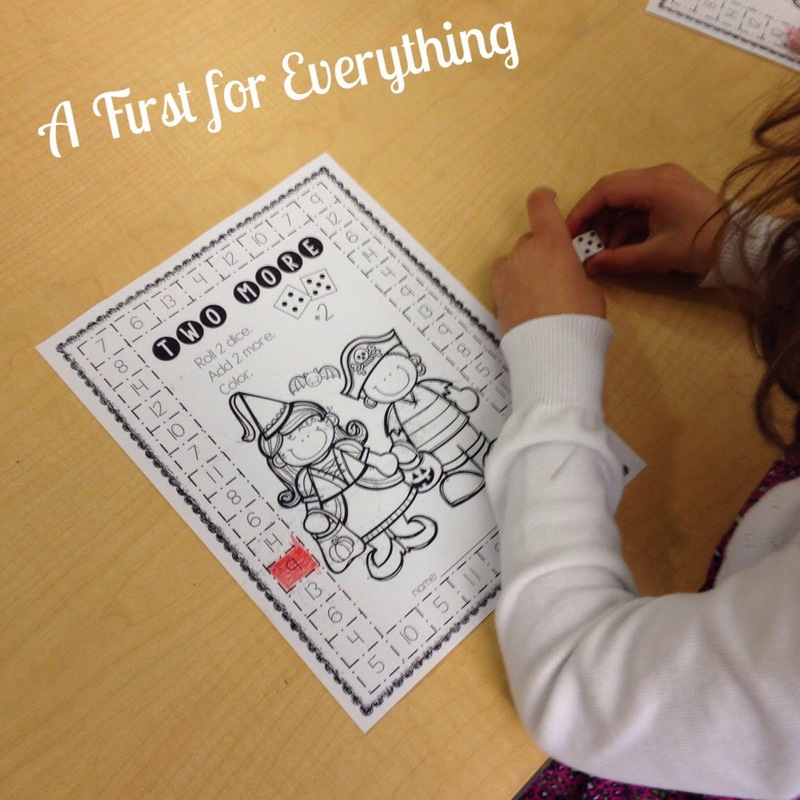 The pictures above show the 2 options for "math with someone" this week. 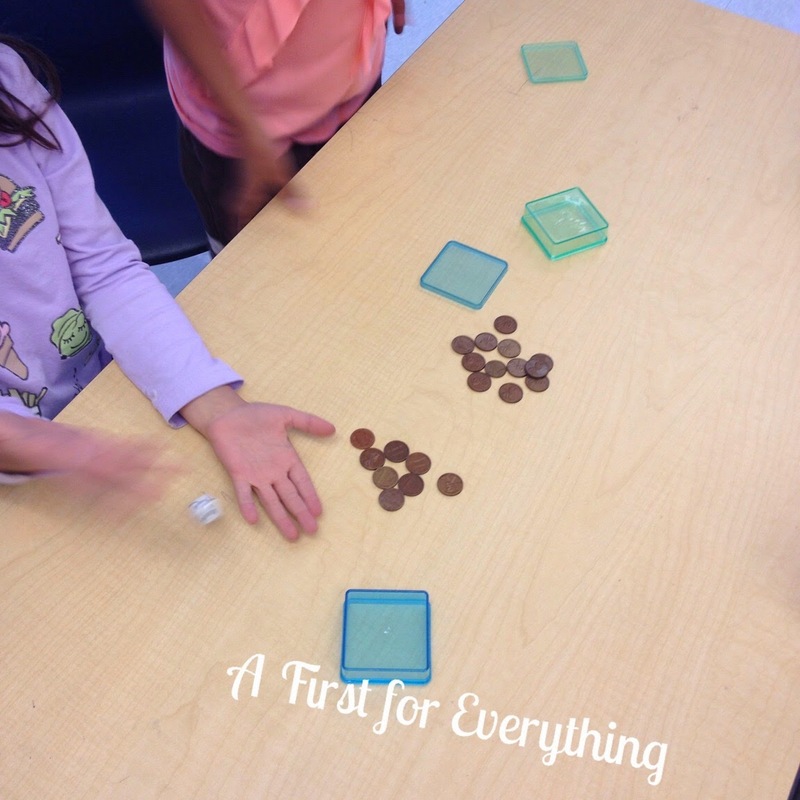 Students are playing the "penny dice game" from the Everyday Math curriculum and a counting by 2's spider game. 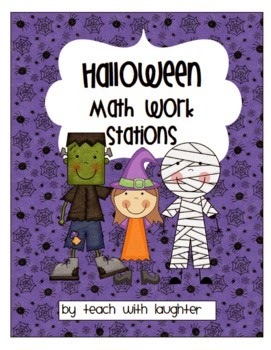 A lot of the games that I use during math workshop come from Teach with Laughter﻿. I found her store while searching TpT for math materials that I could use for math workshop and once I found her, I hit the jackpot. I'm quite sure she will be stocking my classroom with math materials for the rest of the school year! The spider skip counting game above and the game 2 more (below) are both from her store. 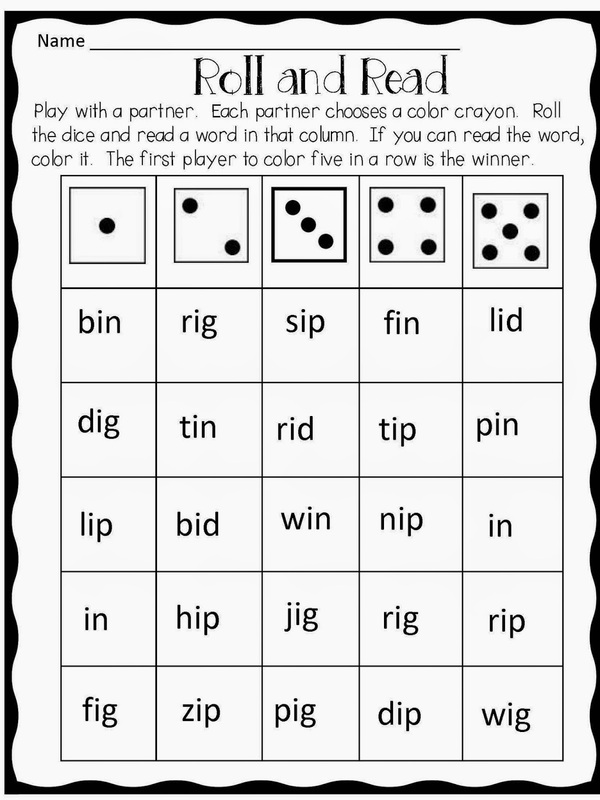 The game "2 more" we used to practice fluency this week. 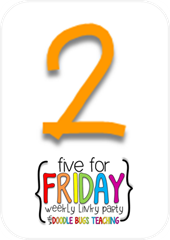 As the weeks go on and the students become more familiar with addition and number models, fluency will step up to include addition and subtraction. 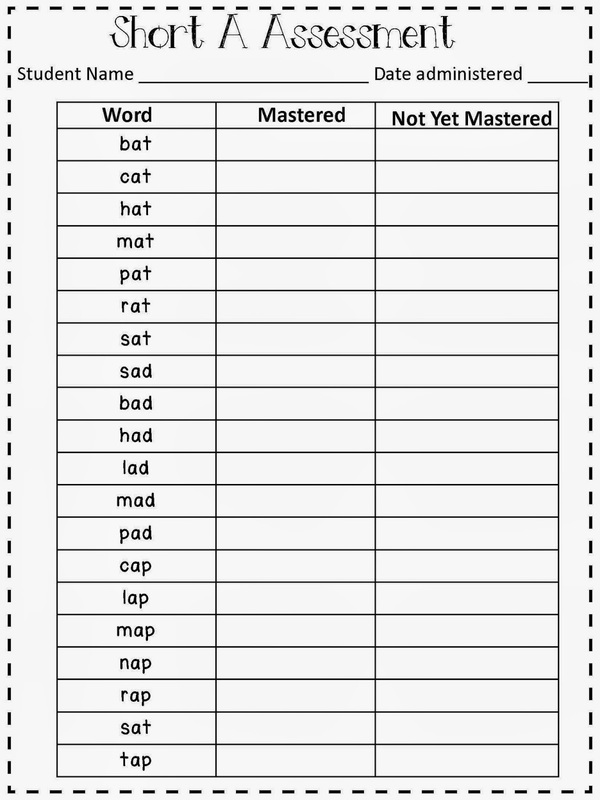 My district is shifting towards a balanced literacy model so one of my professional goals this year is to incorporate balanced literacy mini lessons with my reading block. This week we have have been working on characters. We have learned what characters are have identified them read alouds and our own book selections. 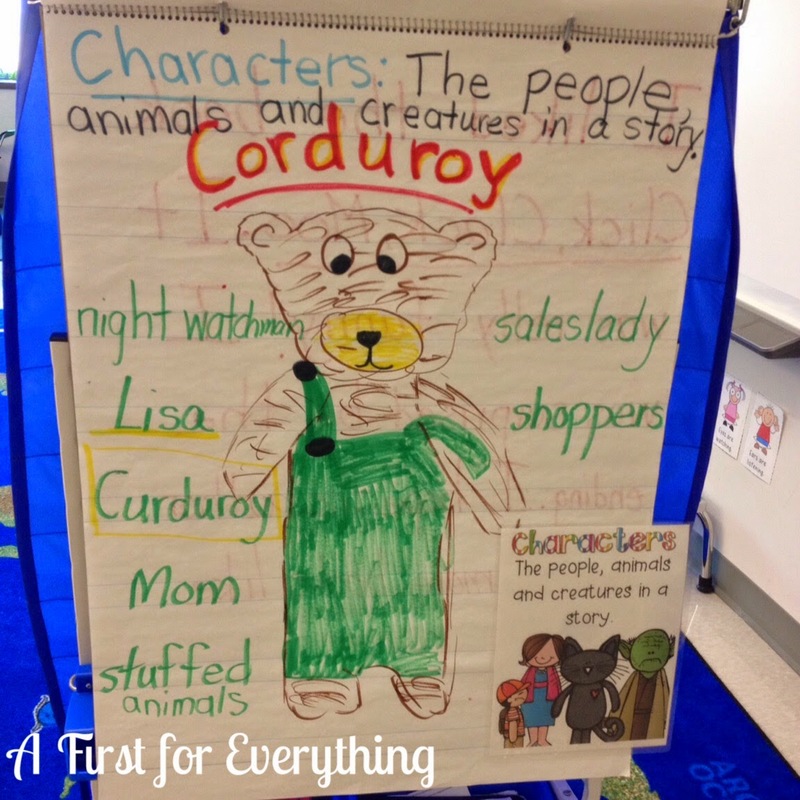 After reading the story Corduroy, we made an anchor chart of the characters in the story. We also identified characters in the books that we are reading during our reading workshop block. 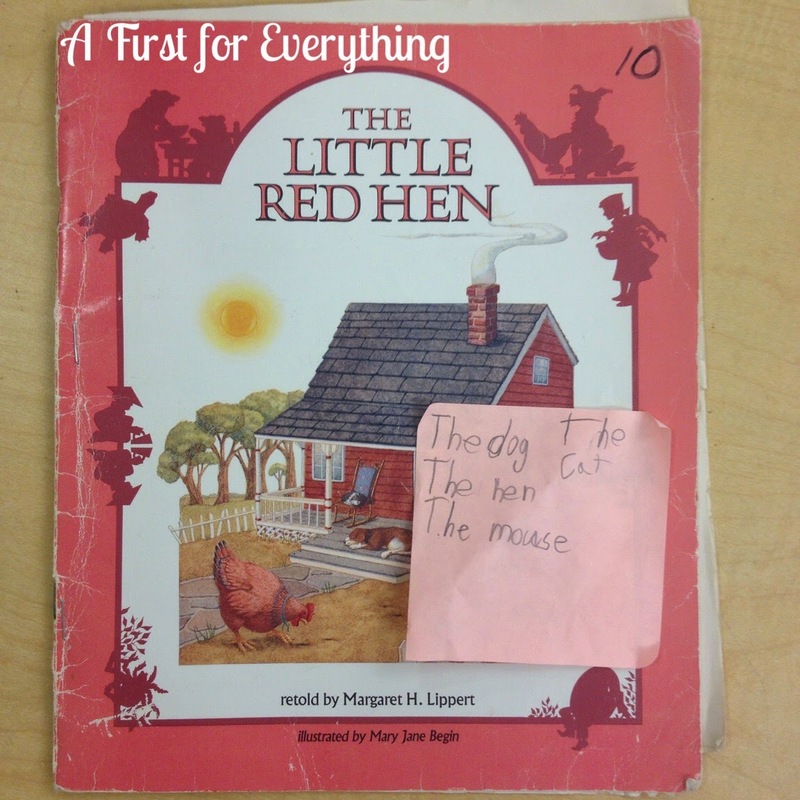 Students wrote the names of the characters in their book on sticky notes and attached them to the cover. We then shared our findings. 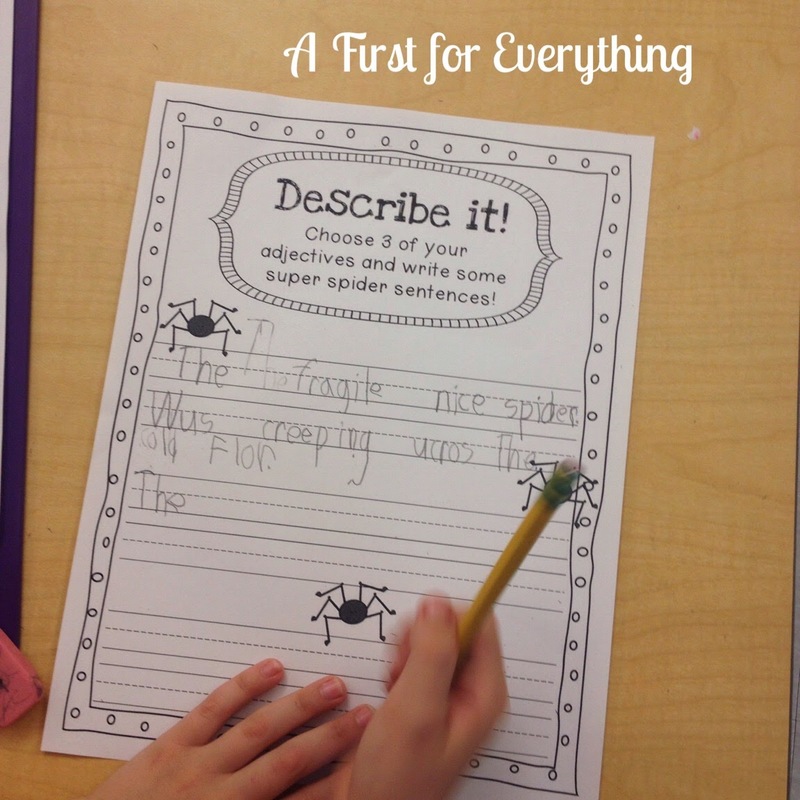 As we continue to explore using details in our writing this spider writing activity From Susan Jones-TGIF was perfect. 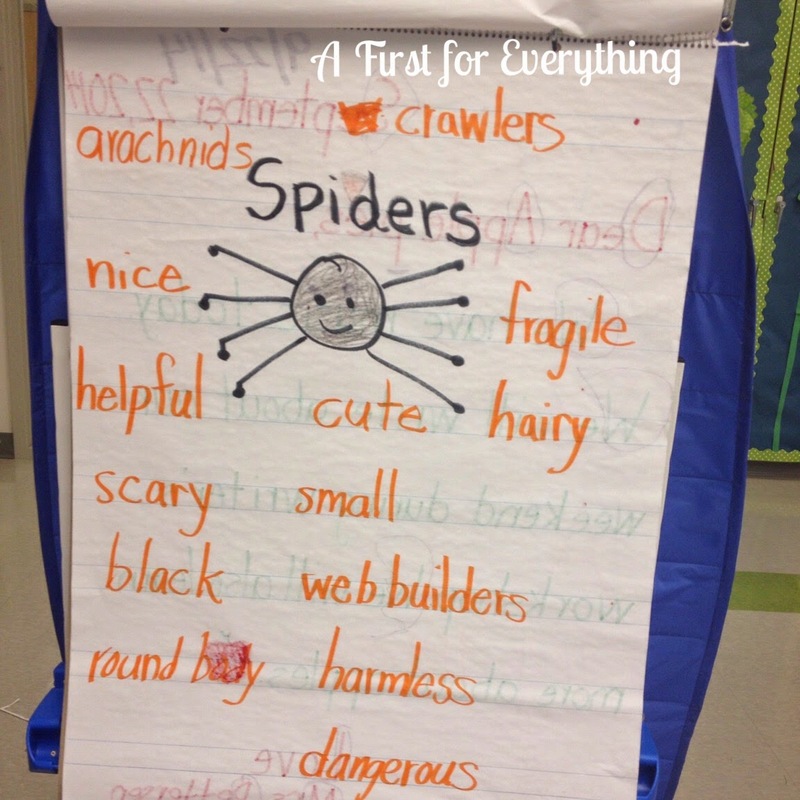 We talked about what adjectives are and we brainstormed a list of spider adjectives. 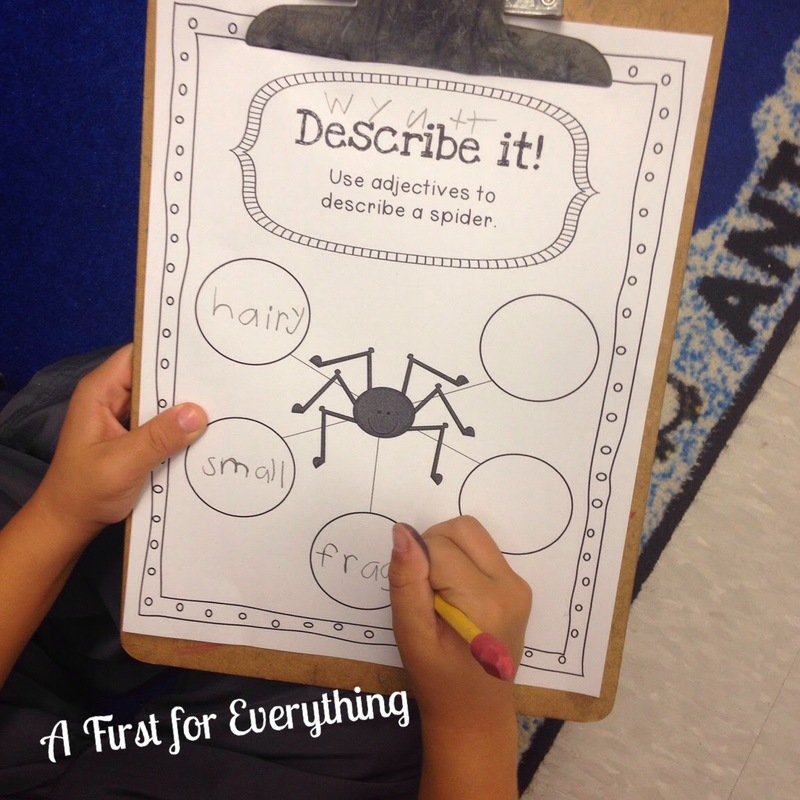 We used these thinking maps/webs of adjectives to create super spider sentences. 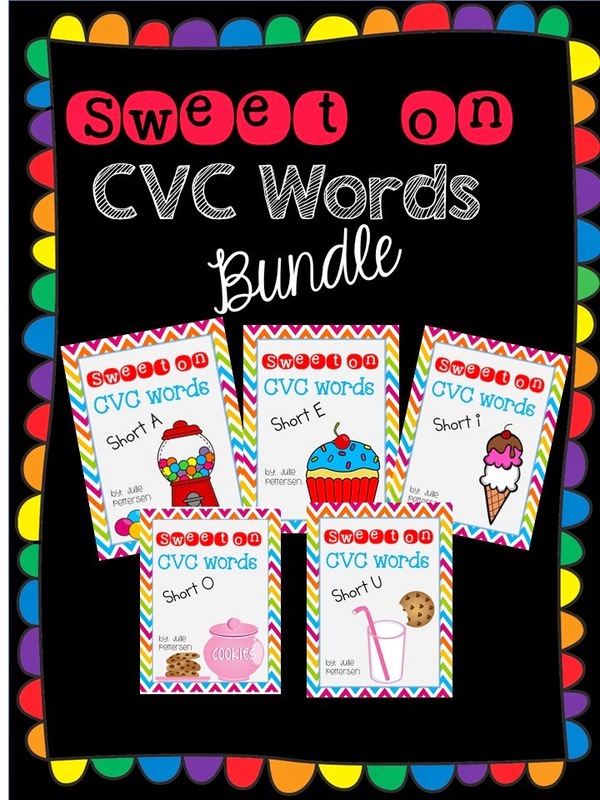 I uploaded my Sweet on CVC words bundle this week. What a labor of love it has been. How was your week? I LOVE your comments! They always make my day! I LOVE seeing my products in use - thanks for making my day!!! 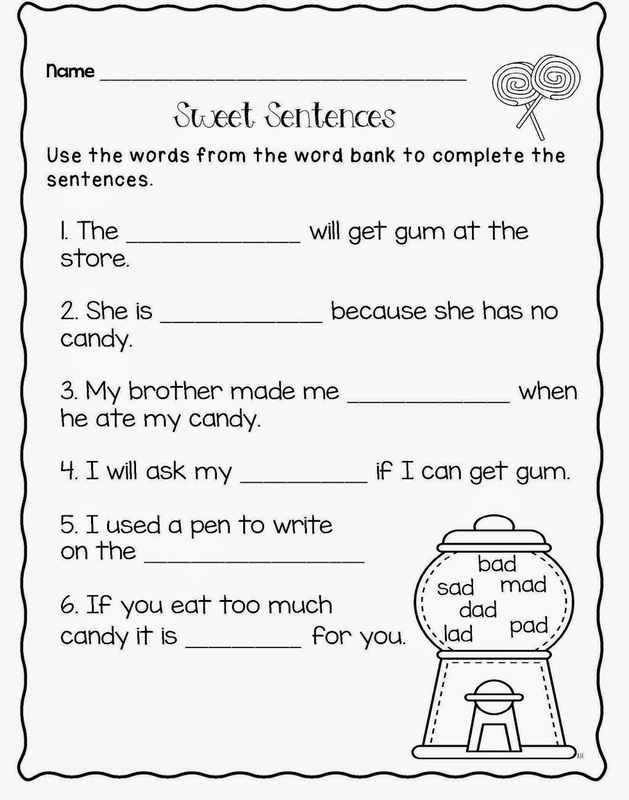 Your post made me want to be a first grade teacher (not really)! 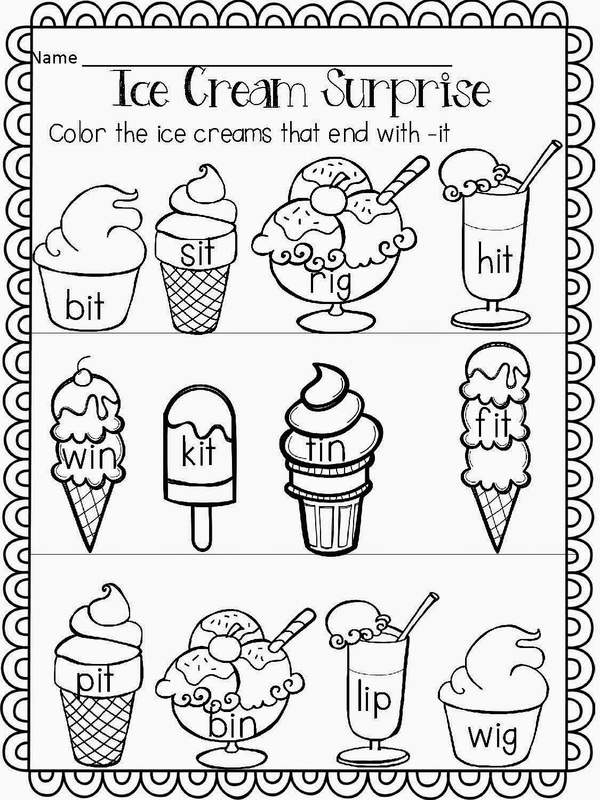 The activities all look so great. I especially like the spider writing. That kid used the word fragile. Awesome! 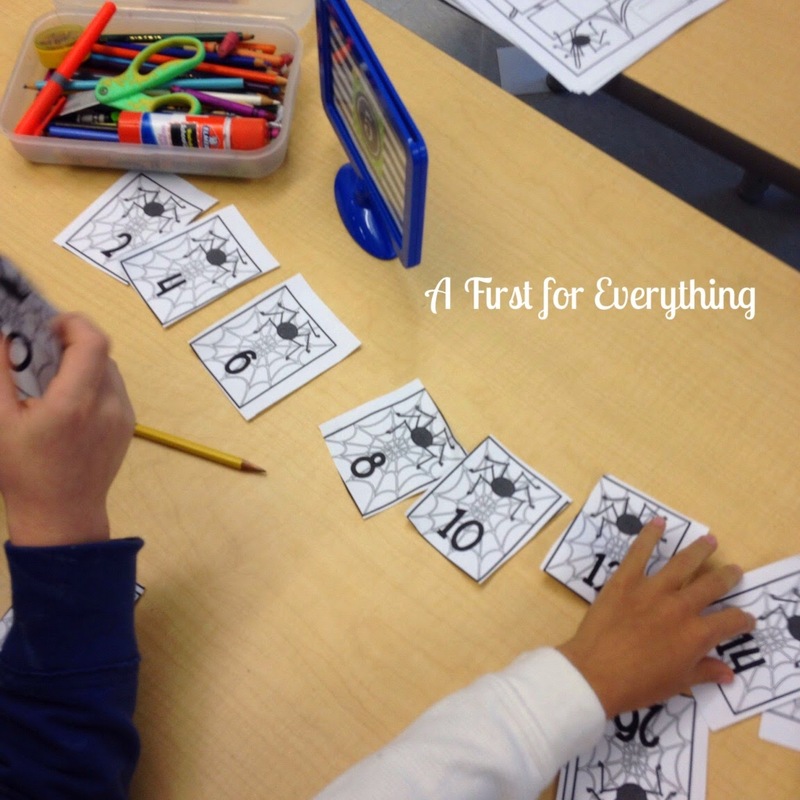 I LOVE all of the activities and centers you are using in your classroom. I think your corduroy poster does look cute. It's not easy to draw characters on anchor charts (especially in front of the class). My posters always look better when I make them ahead of time. I also love how you had your students connect with what you were teaching by writing the characters and putting the post it on the outside of the book, great idea! Julie, you had a busy week! 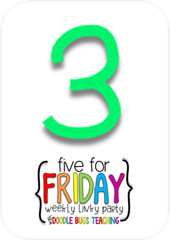 Your kiddos are really working hard this year.